Hey Ya’ll! 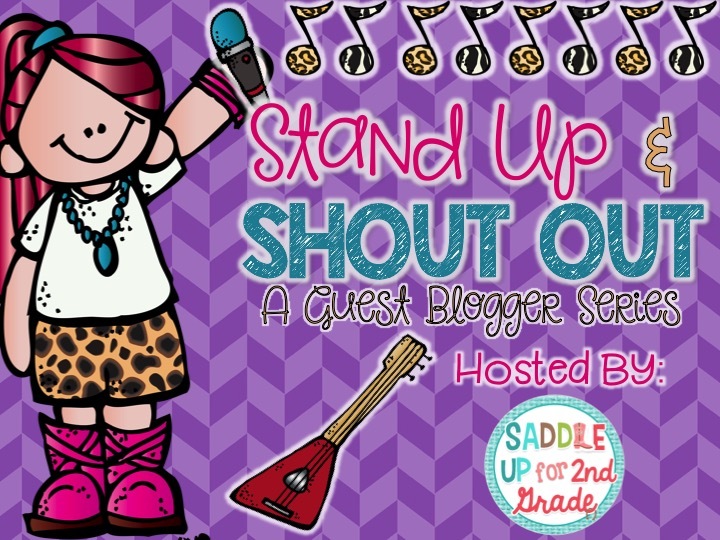 Welcome to my first Stand Up and Shout guest blogger series post. My husband loves the movie Rock Star! When I was trying to come up with a name for the series, he was watching the movie at the time. This lead me to a rock start theme, which lead to the name. Each Wednesday, I’ll be featuring a teacher ROCK STAR that will share some great tips and tricks with you. My first rock star teacher is a super sweet lady I’ve come to know. 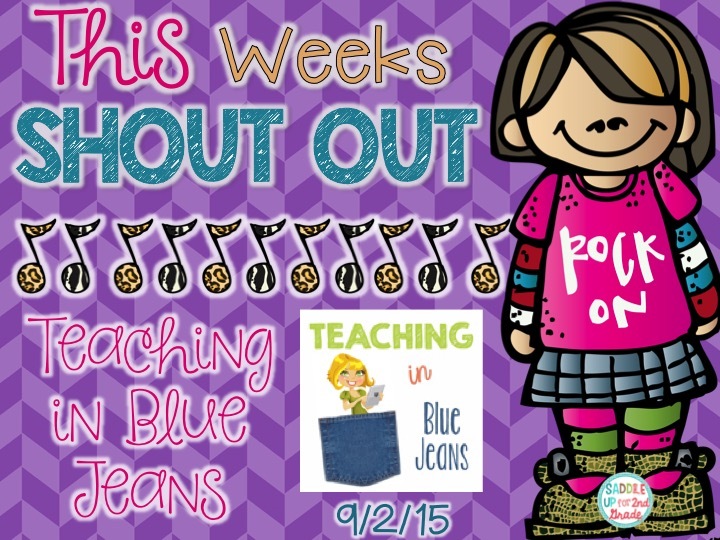 Amy from Teaching in Blue Jeans is AMAZING! She has such a wonderful heart and the best ideas. Back to school is here and it can be a scary time for our little ones as they enter a new world full of kids they might not know. 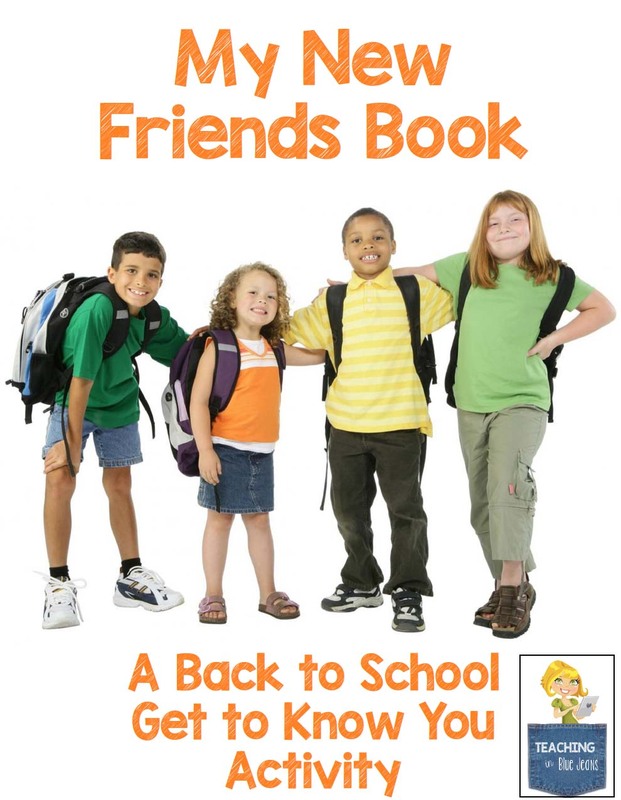 Amy has some great tips on how students can get to know each other during the first few weeks. 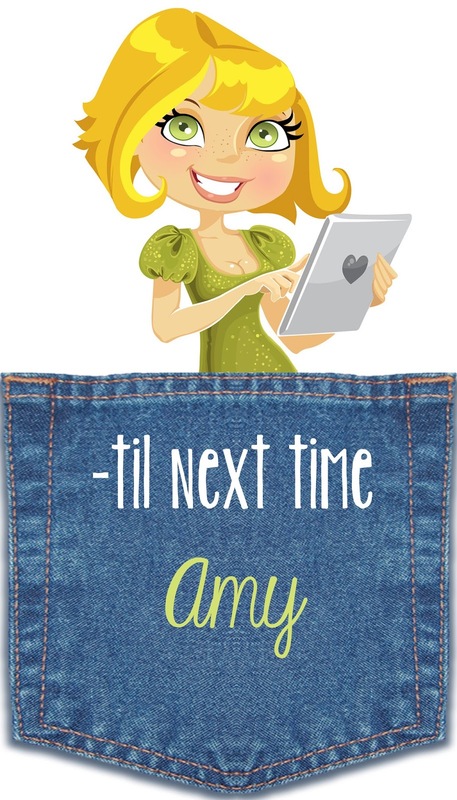 Hi – my name is Amy from Teaching in Blue Jeans. 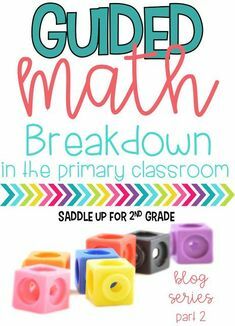 I am really excited to be guest blogging on Saddle Up for 2nd Grade today. 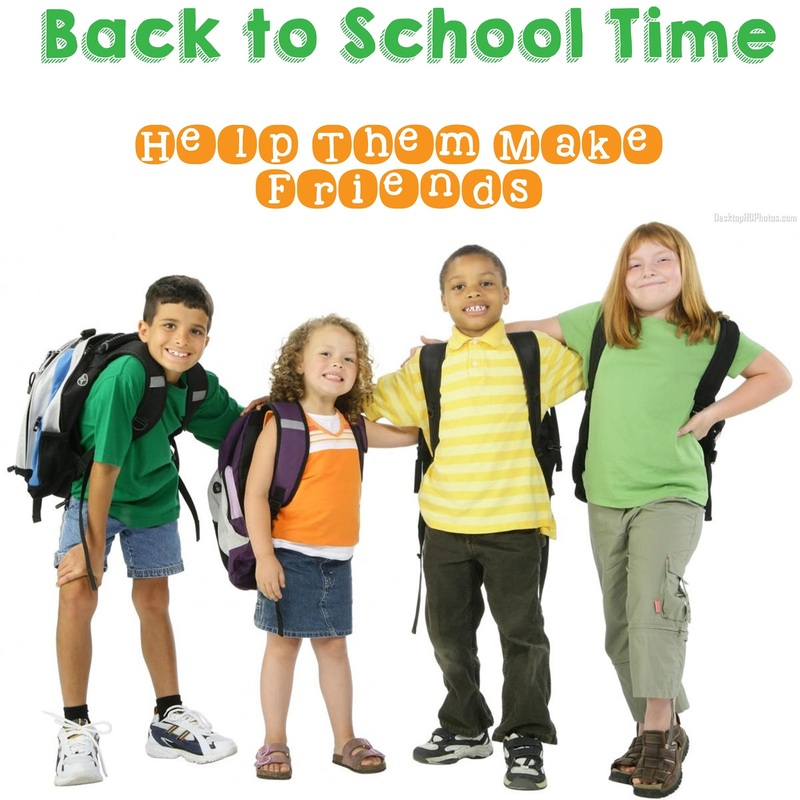 Back to School time is here and for many kids it can be filled with nerves and anxiety. The beginning of the school year can be tough as they head to a new class with a new teacher and new kids. As a teacher I believe that one of the most important things I can do at the beginning of the school year to create a classroom environment that will help my students feel welcome and comfortable. Over the years I’ve noticed that the faster my students get to know each other, the faster they begin to feel comfortable. And the faster they feel comfortable, the faster real learning begins. 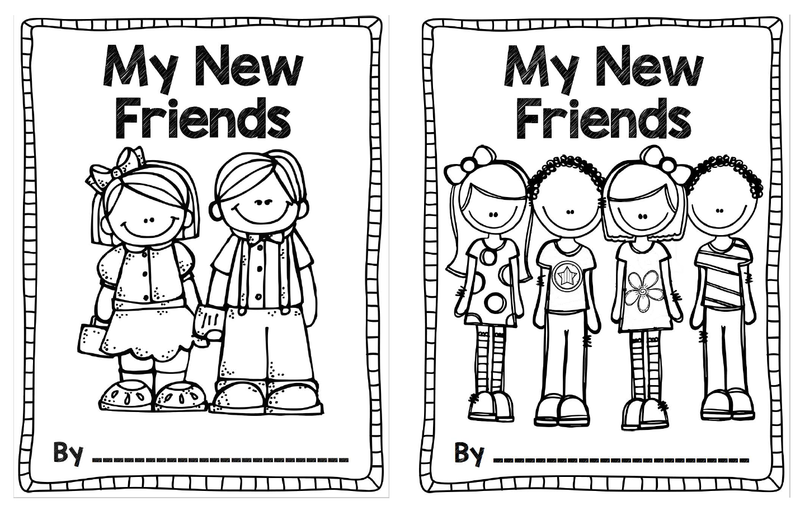 Today I am excited to share with you 3 ways that I help students get to know each other and begin the process of making new friends. What I love about whole group ice breakers is that everyone is put on an even playing field. I like to do fun and silly games that get us moving, talking and working together – all while getting to know each other! One of my favorite is called Stand Up, Sit Down. For this ice breaker everyone sits together in a circle. I prefer a big circle on the floor over sitting at desks, but you could do it either way. The teacher calls out a statement and everyone who agrees with the statement stands up. Those who disagree with the statement stay sitting. For example, I might say “Stand Up if you like pizza.” Then I pause to give the kids a moment to stand and allow students to take note of who is standing. Next I might say “stand if you like to dance.” Students who are already standing have a choice – remain standing or sit down. Students are sitting can stand or remain sitting. As the group gets the hang of the game you can call out statements more quickly. If you teacher older kids, you could change it up by letting them call out different things. The great thing about this is that it allows them to pick something they want to know about or helps them find other students who like the same thing they do. I am always amazed when I meet someone once and they remember my name. This is a talent that I just don’t have! It takes me time and practice to remember names and I’ve found the same true with many of my students too! So I love to do name games at the beginning of the year to help them learn the names of their new classmates. One of my favorites (and my students too) is Willoughby Wallaby Woo (from the Raffi song)! 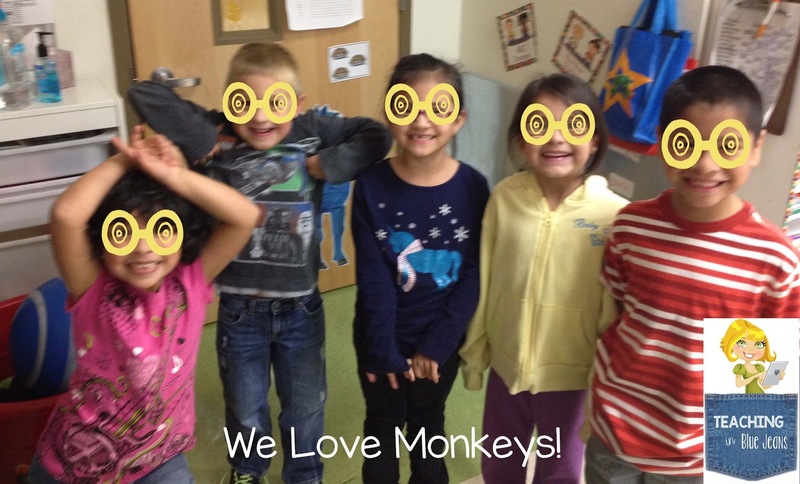 If you teach Pre-K or Kinder this is a great song for rhyming too! Here’s the song by Raffi to help you get the tune down if you are not familiar with it. An elephant sat on you. An elephant sat on Mike. Now Mike would finish the rhyme and choose another person. An elephant sat on Angela. Continue going through this song/rhyme until everyone has had a turn. 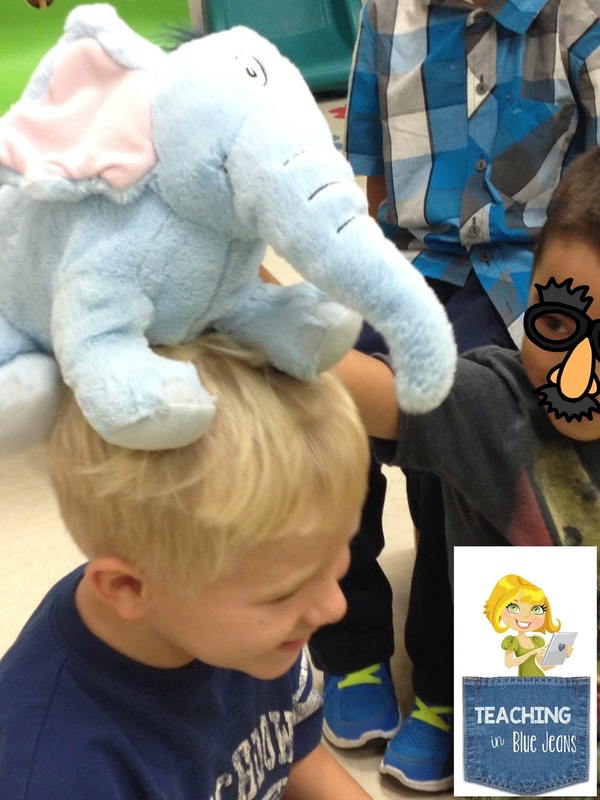 We added an extra dose of fun by using a stuffed elephant as we sang. 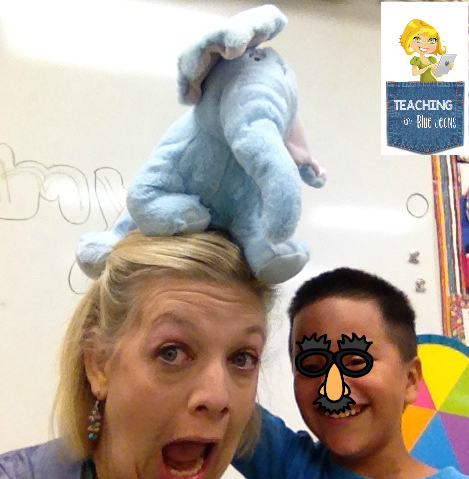 The students LOVED getting to make the elephant sit on their new friends – including the teacher! 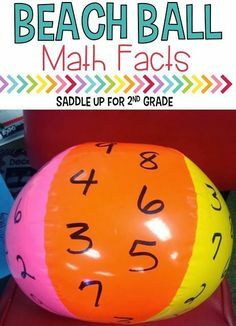 As much fun as it is to do whole group games, I also like to incorporate one-on-one activities to the beginning of year mix. I do this because it gives students a chance to get to know their new classmates on a deeper level. Additionally, for those students who are shy or struggle with anxiety this is a great way to get them to participate and open up a little more. I love having my students make a book about their new friends. 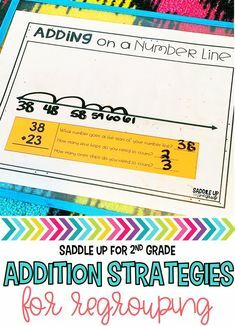 In this activity students will be paired up with one new person each day. They can be a buddy all day or just for this activity. Students will interview their buddy and then document what they learned. I like to save all of the pages and bind them together to make a book at the end of the week. If you’d like to give this a try, you can find my book by clicking the picture below. 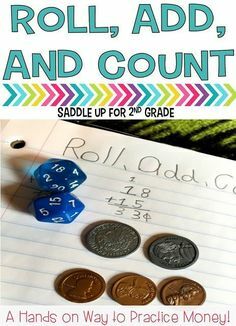 The great thing about this activity is that you can use it at any grade level. In my packet I have created 2 different cover options (one with images of younger looking students and one with older looking students) and 4 page options with varying degrees of difficulty. I even created an Interview Sheet that older students can use to help them get started. Everything you need to get started is included. When planning my Get To Know You activities for the the first week of school I really try to include a balance of all 3 different types of activities. There are many activities that fit under each category. Try a simple Google, Pinterest or You Tube search to find many more. 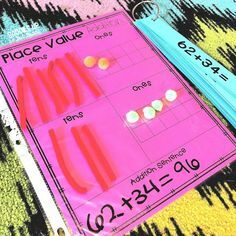 Speaking of You Tube, I want to leave you with this great video that has 4 more activities you could easily use in your classroom! 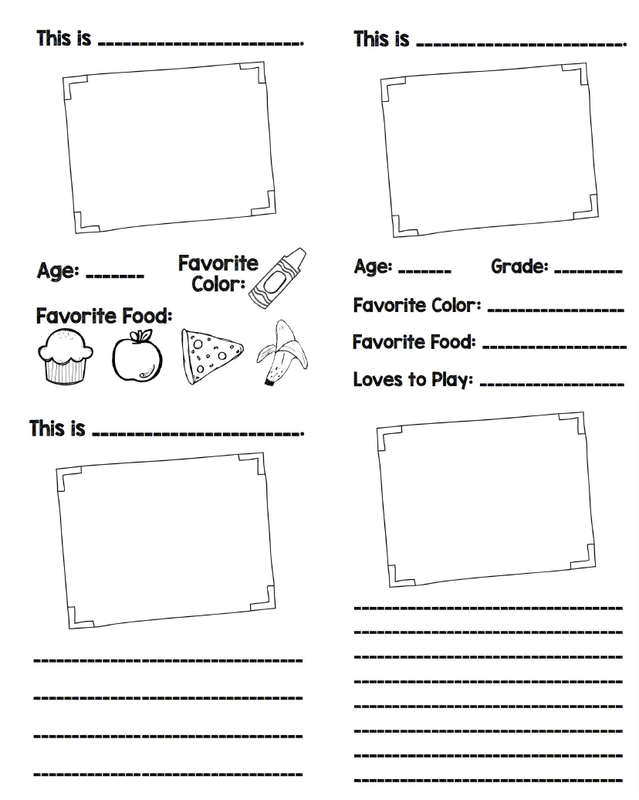 Do you have a favorite Get to Know You activity that you use in your classroom? Help another teacher out and share it in the comments!